This year, the Manila Food and Beverages Expo (MAFBEX) will hold its annual food event together with the first ever South East Asian leg of Salon International de’lAlimentation (SIAL ASEAN). This will mark the biggest collaboration in the local food expo history. 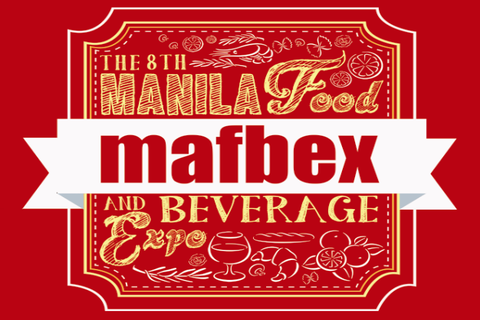 MAFBEX Events Management (a subsidiary of Worldbex Services International, the country’s leading exhibition and event organizer) concocts the most-awaited annual food event, the Manila Food and Beverages Expo (MAFBEX). The event will be held on June 11 to 13 from 10am to 6pm at the Philippine Trade Training Center and World Trade Center Tents A & B. This year, the event will be mounted alongside the South East Asian leg of Salon International de l’Alimentation (SIAL ASEAN), to be held at the main hall of World Trade Center Manila. Occupying a total of 25,000 square meters of exhibition area, MAFBEX and SIAL ASEAN will mark the biggest collaboration in the food exposition industry. Aiming to present a winning recipe for the F&B industry, both renowned food exhibitors will try to cover all grounds and aspects in the food industry. MAFBEX, which caters to consumers looking for the best food choices, will serve scrumptious pocket activities and events, one after another. Slated to be the tastiest installment yet, the 8th MAFBEX will accommodate food enthusiasts who are looking to find unique, small-scale goods for home and personal consumption, as well as those who are looking for large-scale products for their food-related businesses. 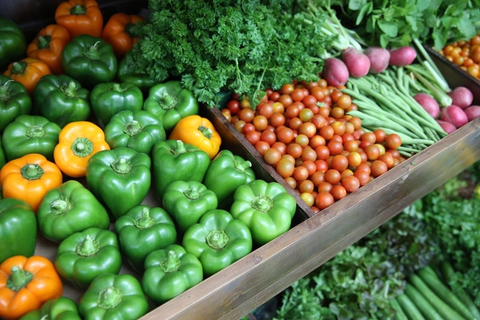 Likewise, companies and food producers can expect business-to-consumer opportunities. Bloggers, media personalities, and other industry professionals are expected to flock to the event in search of the latest interesting finds. 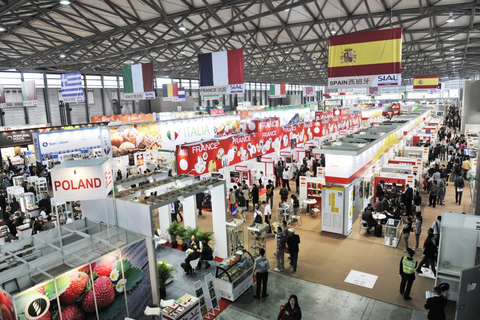 During the expo, guests can also attend seminars facilitated by industry authorities, live cooking demonstrations by no less than the best chefs, as well as a wide array of presentation for ethnic and exotic delicacies from all over the world. Furthermore, there will be flair cup, inter-school, and professional contests to spice up the event to a whole new level. On the other hand, SIAL ASEAN, with the theme “The first and only B2B Platform of the Philippine Food Industry,” will be bent on fostering trade and export relationships between participating businesses. During the three-day expo, F&B professionals can look forward to a ripe and fruitful environment for business-to-business opportunities with fellow reputable professionals and companies. Suppliers, manufacturers, distributors, importers, and exporters are guaranteed to capitalize on this event through mutually-beneficial networking opportunities. SIAL ASEAN will be expecting up to 15,000 trade visitors from various sectors, including cafés, restaurants, clubs, bars, catering and food service, and central purchasing groups. Also expected to come are a number of distributors, importers, manufacturers, retailers, processors, grocery operators, and wine merchants from all over the globe. Not to be missed by foodies and F&B players alike, MAFBEX and SIAL ASEAN are both ideal for food lovers looking to experience a one-of-a-kind food expo where they can get a taste of the latest food innovations in the market and the opportunity to take part in an international food fare – giving them access to a plethora of culinary wonders as they rub shoulders with the industry’s top chefs and food icons. With these two culinary powerhouses coming together for the biggest food event of the year, get ready to fill both your stomach and mind as MAFBEX and SIAL SEAN showcase a wide array of food and beverage presentations. Don’t miss this chance to witness food history in the making. For inquiries, contact Francois Baracena at (+632) 6569239, email info@sialasean.com, or go to www.sialasean.com for more details.